EASY WARMTH. COMFORT FROM COLD ANYWHERE YOU ARE. Up to 10 hours of long lasting heat! Safe, Natural Heat. Working in the yard. READY TO USE. Working in the yard. Commuting to work. 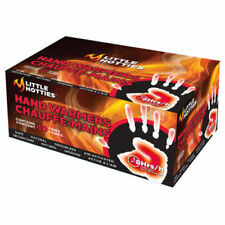 Up to 10 hours of long lasting heat! Outdoor sports. Tailgating at events. When to use it?. Can be used in pocket, glove and mitten. Up to 8 hours warmth. Sure-Thermal feature a range of products designed with affordability and comfort in mind whilst still giving you the flexibility to wear on the go. The Power Bank feature works when the HotRox is off. The HotRox has a 3 LED power level indicator and when all the lights go out the unit needs recharging. DOUBLE SIDED HOTROX INC POWER BANK. Simply hold the On/Off switch for 4 seconds to turn your HotRox on to its lower heat setting, if you'd like it to be hotter, press the on/off switch again briefly, and repeat when you'd like the heat reduced again. 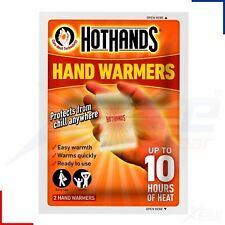 HotHand Hand Warmers HotHands Hand Warmers are rectangular shaped single-use air-activated heat packs that provide up to 10 hours of continuous warmth for the hands. When to use it? Tailgating at events Outdoor sports Working in the yard Jogging Walking the dog Shopping Commuting to work Features: Up to 10 hours of long lasting heat! 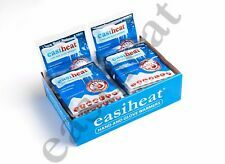 Ready to Use Air-Activated Safe Natural Heat . 1 pair of electric socks. 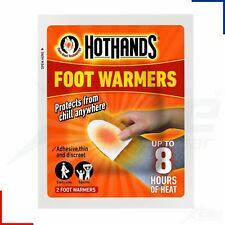 Heating area: toe back. I am your new jumbo chum. These large softies have openings on their sides allowing you to warm your hands inside them. Suitable For Ages 3 Years . Openings On Side to Keep Hands Warm & Toasty. Application: Hiking,climbing in the cold district. 1 x Pair of socks. As the socks are elastic, the size is approximate. Heating parts: toe back. Leg sole: 21-30cm (0.68FT-0.98FT). Heating temperature: 50 degrees. MaxxDry XL Heavy-Duty Boot Dryer. Dry and warm boots and gloves together! It includes everything to dry any 2 pair combination of tall and short boots, gloves, or shoes. With an option for mild heat or no heat at all, the Heavy-Duty will not harm breathable Hypalon®, or other linings, Neoprene, Polyester Microfiber materials, woven nylon, expensive leather, canvas, vinyl, rubber, plastics, or, other man-made materials. 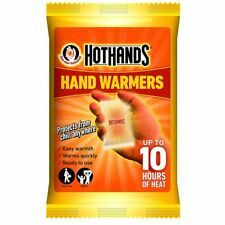 Provides 10 hours continuous warmth. Easy Warmth. Place in the pockets of clothing or wrap in a layer of cloth. Alpenheat Circulator Boot Heater and Drier with 12v Car Plug. Alpenheat Circulator Boot Drier and Heater. ALPENHEAT'S NEW QUALITY PRODUCTS ARE SET TO END THE COLD FEET SUFFERED DURING THE WINTER FOREVER! Size: uniform code. We are alwayswilling to work things out. or order number in all communications. Temperature: 50 degrees under normal temperature. 2 × USB Heated Gloves. gloves input: 5V-600MA. Specification: Material: Super Heating Material Line. Very nice and comfortable warm gloves, fashionable! Need connect the USB cable to the Power bank or Computer. Rainy area, the shoes easy to be wet due to the boring rain. Our shoes dryer can help you solve above. ☆ The Shoes dryer is adopted the plastic material and electronic component, high quality and durable to use. Type: Electric Heated Socks. Smart battery box function. After loading the battery, turn the switch on. Automatic fever, 8 minutes. Close for one minute. Work for two minutes. Turn off for one minute, work for two minutes, and cycle automatically. Heated Pads. Due to the difference between different monitors, the picture may not reflect the actual color of the item. Carbon fiber, soft cloth. Electric current：2A. Due to the difference between different monitors, the picture may not reflect the actual color of the item. Dispose of used pouch with regular garbage, its natural ingredients are. Little shake, it will be heating within several minutes, put in your pocket, then. 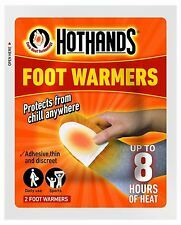 1Pair Foot Heater Pad. 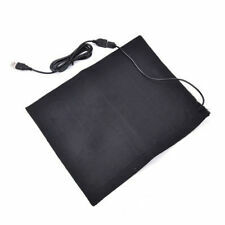 -Self-heating product, no external power and heat. Type: Woman(EU 35-39), Man(40-43). Man size: Approx. 250x80mm/ 9.84x3.15". -Wear comfortable, does not affect work, study and life.